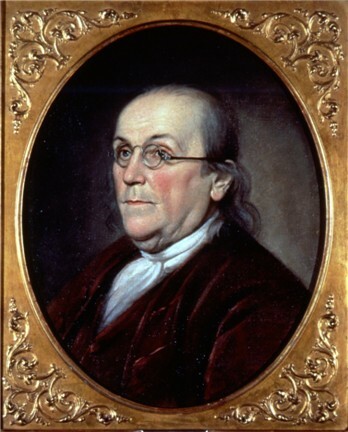 The Story of Benjamin Franklin was published in Baldwin's book for young Americans, Four Great Americans: Washington, Franklin, Webster, Lincoln (1897). Perfect for young or reluctant readers who are building confidence with chapter books. Enjoy reading more about Benjamin Franklin and his famous quotations from Poor Richard's Almanack. Visit American History for more authors and their writings that helped shape the country.